The Chicago Consultation, a group of Episcopal and Anglican lay people, clergy and bishops, supports the full inclusion of gay, lesbian, bisexual and transgender Christians in the Episcopal Church and the worldwide Anglican Communion. 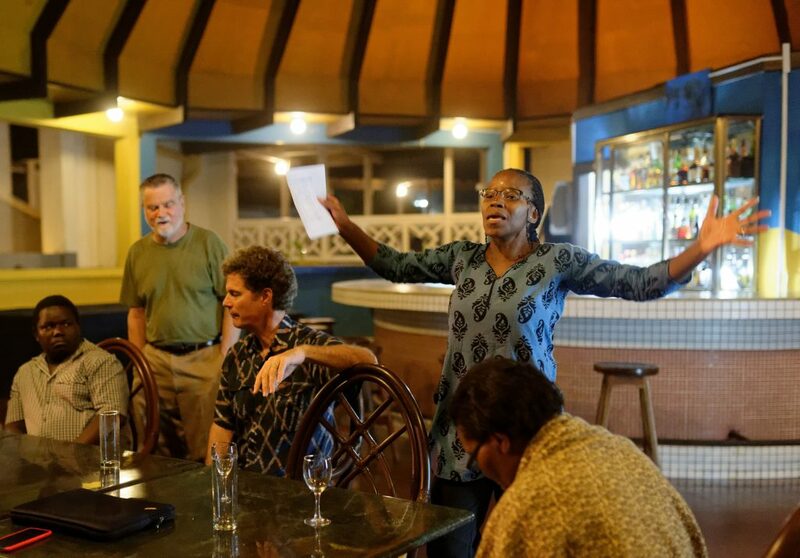 Today its work is concentrated in sub-Saharan Africa, where it work with theologians, clergy and advocates to build networks and explore the intersection of scripture and sexuality. 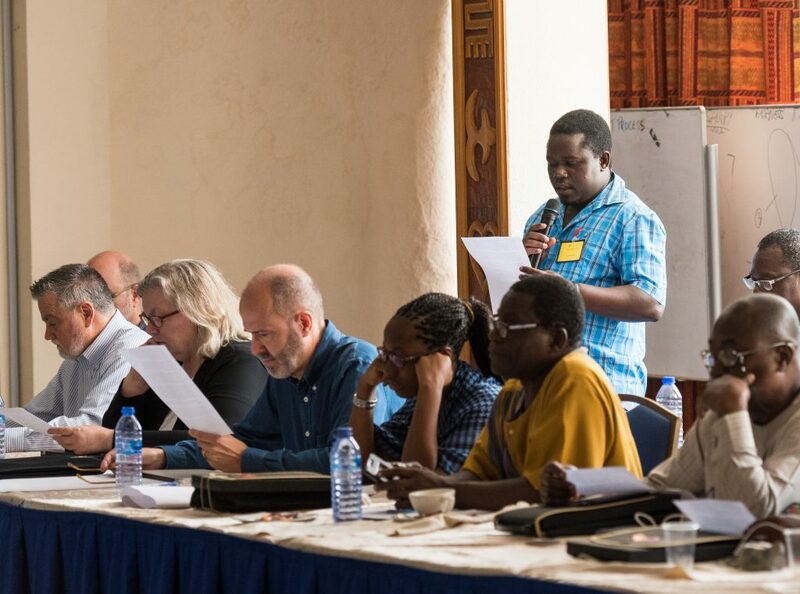 In 2015, African Anglicans, Episcopalians from the United States, and members of other African churches, met in consultation in Africa for the third time in four years, this time in Elmina, Ghana.